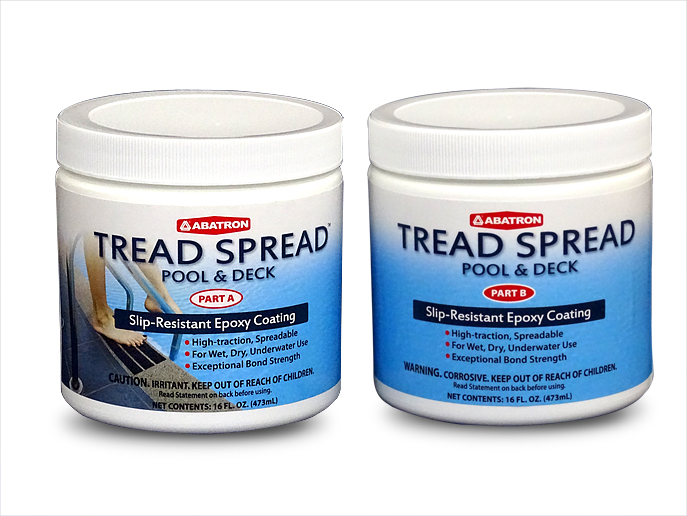 Abatron, Inc. Building and Restoration Products - Adhesives, Sealants, Coatings and Epoxies. BestBond® for crack repair, sealing, and anchoring. ABOCRETE™ concrete patching & resurfacing compound. 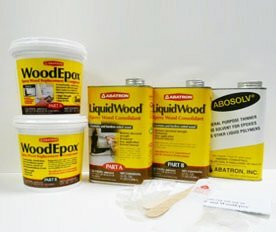 Use LiquidWood® and WoodEpox® to repair rotted wood. Abatron, Inc. formulates, manufactures, and sells an extensive line of products for building restoration, DIY repairs, potting and encapsulating, OEM, casting and moldmaking, composites, and many other applications. Popular items include epoxy wood repair products, concrete repair products, structural adhesives, and protective coatings. Founded in 1959, the company excels at producing high-performance products supported by a trained technical staff and easily accessible customer support. Products are made in the U.S.A. – Kenosha, Wisconsin.